The latest addition to my website is Jacques Roubaud‘s L’Enlèvement d’Hortense (Hortense is Abducted). 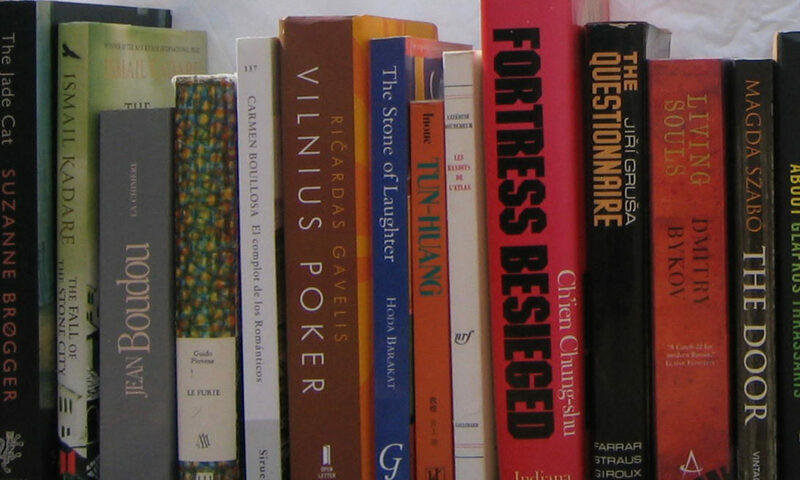 One of the minor pleasures in reading novels is finding commonalities between different novels. The last two novels I have read are both by French authors but they are very different novels, yet both feature a main character called Hortense (a name I have never come across in real life) and have more than one reference to Margaret Thatcher. I suspect that they may be the only two novels I am ever likely to read to have both of these features. This is by way of introduction to a novel which is resolutely playful or, if you are more paranoid, subversive. Roubaud was a member of Oulipo and therefore did not write conventional novels. This one subverts the standard detective novel. The detective has just solved a case concerning a broken vase and is now on the hunt for the murderer of a dog, aided by a Poldavian detective called Sheralockiszyku Holamesidjudjy. 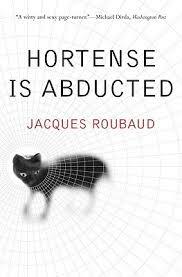 Of course, the dog murder is linked to the abduction of Hortense (which only takes place late in the novel). Meanwhile, Roubaud treats us to tangents, speculations and divergences. He communicates with his publisher on more than one occasion (he is not entirely happy with him). He introduces us, the reader, into the book. The various animals in the book can think and even act like humans. Rival pop groups, six princes from a fictitious country, speculations on infinity, a writer being sued for not using a real-life person in his book, advice on how to write a novel and, of course, Margaret Thatcher all pop up in the book. It is great fun, mildly subversive and, most importantly, available in English.